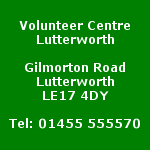 Lutterworth Volunteer Centre offers a range of direct volunteering opportunities and can signpost you towards other opportunities offered by other local organisations. Our direct volunteering opportunities are shown below. 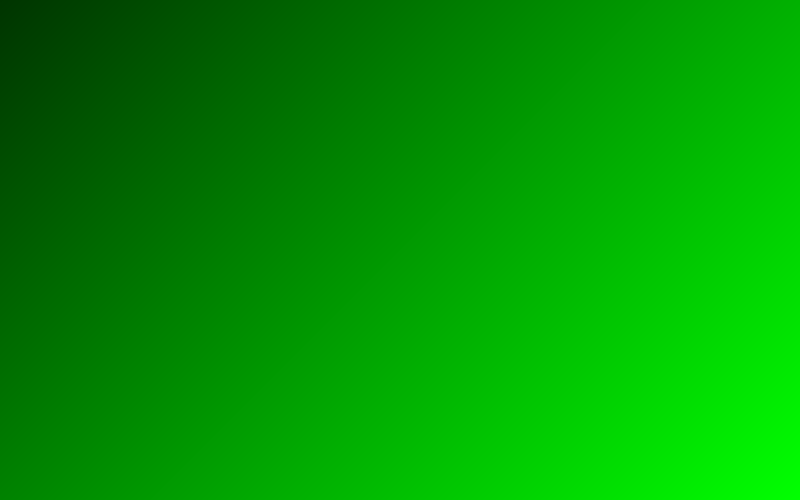 However, if these do not meet with your requirements, then do please get in touch and we should be pleased to provide details of other local organisations which might be able to meet your needs. Volunteering Opportunities in Lutterworth and the surrounding areas. Local organisations are invited to make use of this page to advertise vacancies for volunteers. For details of volunteering opportunities, you are welcome to contact Lutterworth Volunteer Centre on 01455 555570.